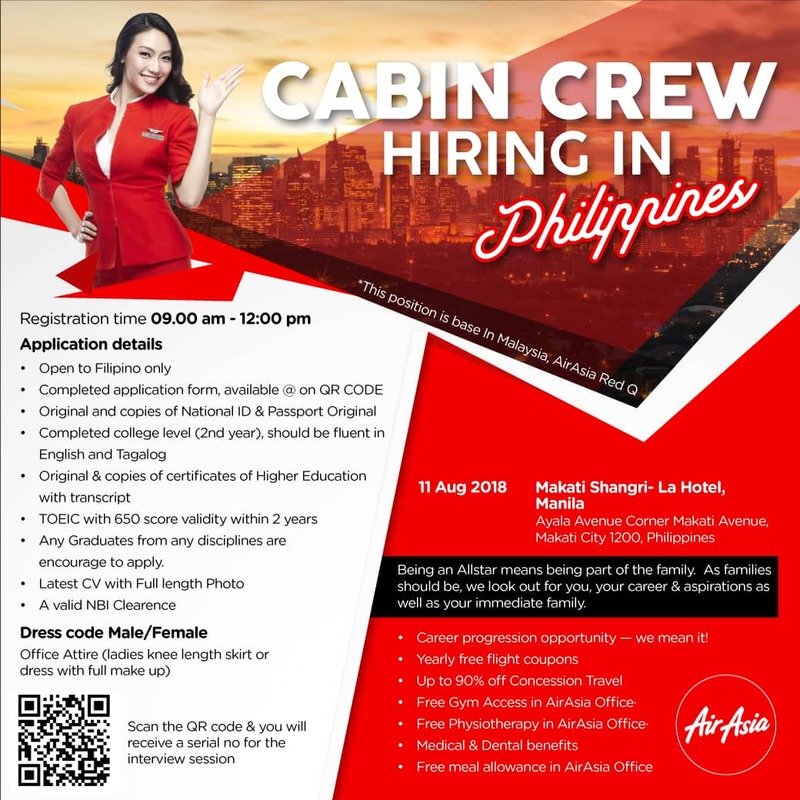 We want YOU to be the next AirAsia Allstar! Join us as we search for new people to be part of our Allstar crew. To apply, please scan the QR code above, see you there!